Don’t let a plumbing problem negatively affect your business. ABC Plumbing is always here to help you when you have an emergency. Call us for all your emergency needs, we will be quick to help fix the problem and get your operations running smoothly again. ABC Plumbing is the reliable choice of many Ottawa businesses for their plumbing maintenance needs. From your small rental unit to the mid range multi storey building, we can service all your plumbing needs. We have vast experience working for owners and property managers of all types of rental complexes. We understand how the rental market works and how everyone needs the best quality for the most reasonable price in order to maximize their rental dollars. We understand the delicate balance between saving a landlord money and providing quality service to all of their tenants. We also have experience in the small to medium commercial building market. We have worked for many large commercial builders on many buildings from retrofitting a portion of the building for new tenants to a complete construction. 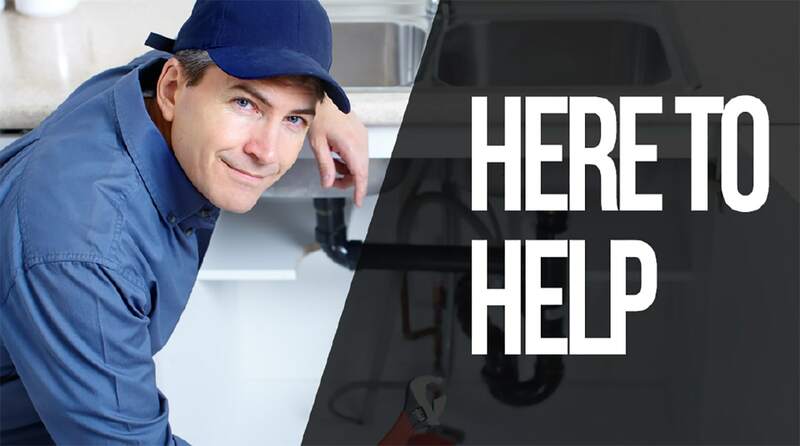 We have several plumbers on staff with specific training in boiler systems and with several Master Plumbers on staff. We are well equipped for all of your commercial plumbing needs. You can rely on us for all of your commercial plumbing needs. We are here to guarantee your satisfaction.